We connect content marketing, technology, high quality link building, creativity, and social media to generate SEO solutions designed to grow your business fast. Developing business in the German-speaking area is a great opportunity. Like Germany in the same way Austria is a promising market in which economic activity can bring tangible benefits. That’s why we decided to expand our offer and give a chance to become many companies just in Austria. SEO services in the German-speaking countries is one of our specialties. Today we want to offer effective SEO services in Austria as a way to effective advertising in this particular market. 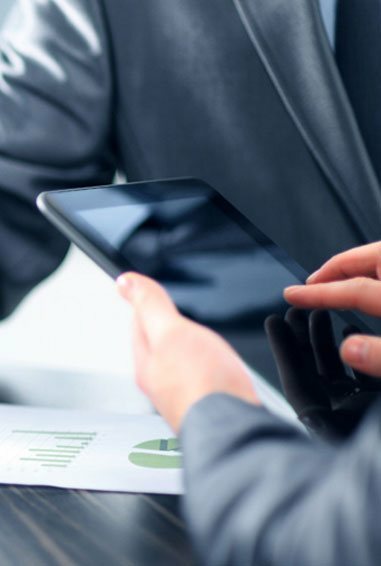 We can help providing you onpage optimisation, keyword research and site audit. Using the experience of our specialists we will free SEO audit and optimize your website in German and we will strive to make the page was on the highest spot in the google.at after certain keywords. At all times we will monitor the effects and the correct action to achieve the best result. In case of needs we will guide the AdWords campaigns in Austria. 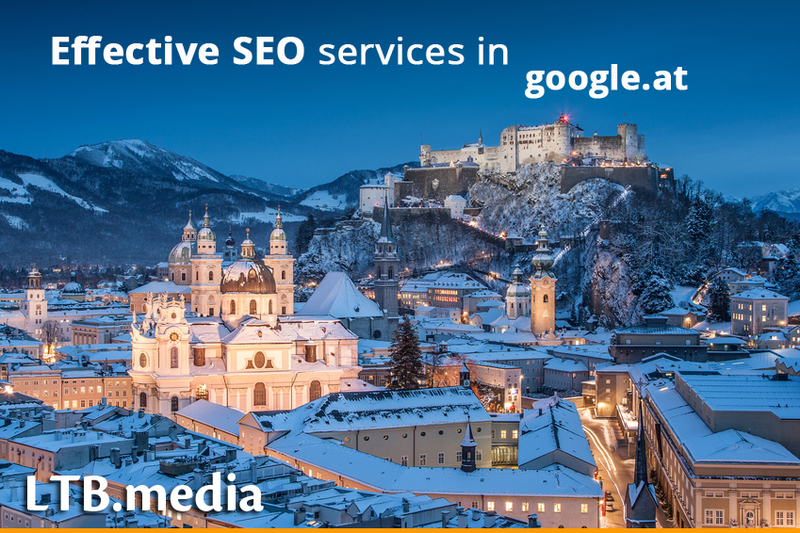 If you are interested in SEO services in Austria come to us through the contact tab – you get comprehensive information about the actions that we additionally assist you to choose the most effective option to promote.